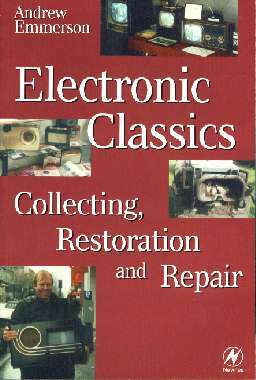 'Electronics Classics-Collecting, Restoration and Repair' : Andy Emmerson. Newnes: ISBN 0-7506-3788-9, £19.99 RRP. You will probably find thise books available online cheapest at Amazon. 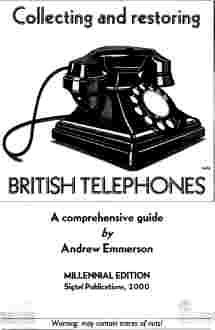 Collecting British Telephones, Volume 1. Coming soon! 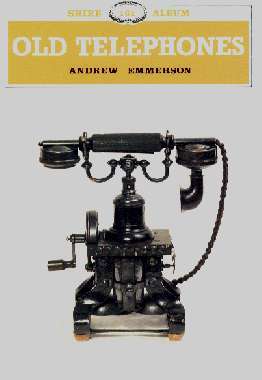 The first new book on old telephone in years. 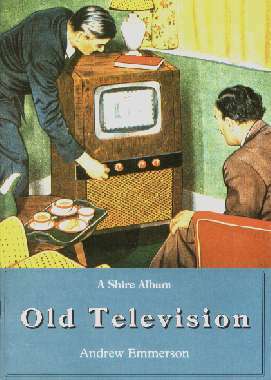 200 pages or more of pictures, circuits and descriptions. Watch this space for details. I no longer sell Paste Polishing No. 5 or Plastic Polish as these are now widely available from other sources. I suggest you try Telephone Lines (http://www.telephonelines.net) for supplies.